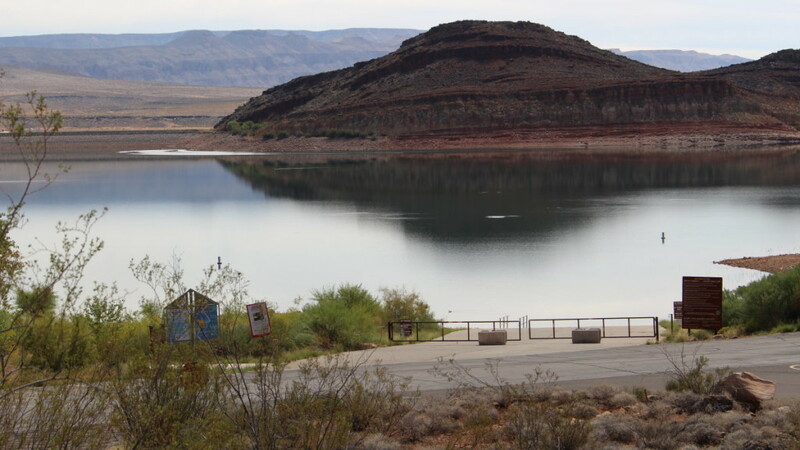 ST. GEORGE – Water is likely to cost a little more in the wake of the Washington County Water Conservancy District’s decision to raise its wholesale rates for municipal costumers. Last week the water district’s board of trustees voted to raise the district’s municipal contract wholesale rate from $0.84 to $0.94 per 1,000 gallons of water. The increase, which will go into effect July 1, only applies to water sold by the district directly to its customer cities in Washington County. Those cities include St. George, Washington City, Hurricane, Ivins, Santa Clara, Toquerville, LaVerkin and Virgin. “If they pass that cost on to the water user – for a typical St. George household – it would increase their water bill an average of 96 cents a month,” said Karry Rathje, WCWCD public information manager. St. George buys an average of 5.8 billion gallons of water from the water district annually, said Scott Taylor, the water services director for St. George. “We’re (going to be) at 94 cents per 1,000 gallons and it’s our intent to pass that cost onto the customer,” Taylor said. He also confirmed the water district’s estimate of an additional 96 cents to the monthly water bill of St. George households. The average St. George household uses around 15,000 gallons of water a month, Taylor said, though that increases in the summer months. Rates are also likely to go up in Washington City as that municipality may also pass the cost onto the customers, said Mike Shaw, Washington City public works director. Washington City gets 30 percent of its water from the Washington County Conservancy District, Shaw said. 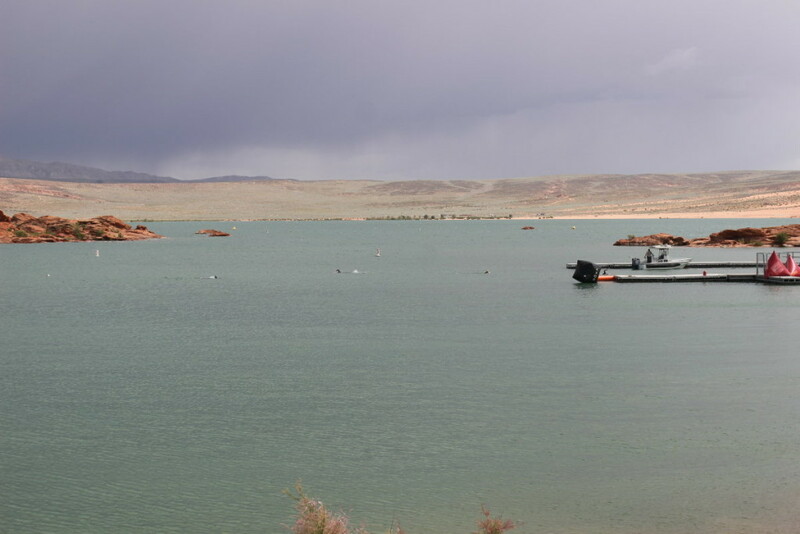 According to the water district, it supplies St. George with 65 percent of its water. Any potential rate increases will first have to be examined and ultimately passed by the elected councils of the respective municipalities affected by the rate change. “The (water) district does not have the authority to influence municipal rates,” Rathje said. Revenues from the increase will be used exclusively to cover the costs to treat and deliver water; it will not be used to fund current or future projects. “As a not-for-profit public water provider, our rates reflect our costs and are not market driven,” said Ed Bowler, chairman of the district’s board. “We’ve been able to maximize our production and streamline efficiencies within our existing system to delay rate increases, but higher operating costs are necessitating an adjustment, he said. Washington County’s municipal culinary residential water rates currently range from approximately $1.72 to $2.45 per 1,000 gallons. somebody’s gotta pay for the watering all the golf courses and soccer fields. tcrider, I’m assumin’ that’s sarcasm…and I like it. 96 cents a month is reasonable. We do live in the middle of a desert. I do wish more people would embrace a more natural landscape to conserve water for more important things. And city parks where they have trees for shade and grass and a play ground for kids to play and the town square with trees and grass and a splash pad for kids to enjoy themselves. and not to mention all the city activities held there during the summer and they water the trees and grass there to. They also water all the trees and plants on the Blvd for the people to appreciate. and then there is the city pool that is filled up for the summer for families to have a place to have fun and relax. and they just used some water for the city slide which was great for families to enjoy themselves. all in all it seems somebody has to pay for YOUR way of life eh ? Here it comes…..got to pay for Lake Powell pipe line somehow. This will be the first of many rate raises to come in the next 20 years. Also, its NOT 96 cents per month !! its 96 cents per 1000 gallons. 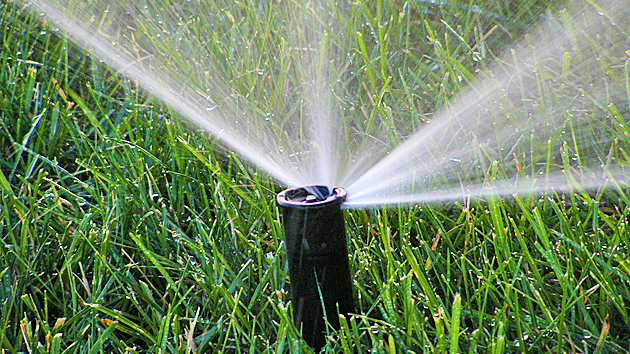 Most homes use 30,000 gallons or more per month. So that really means $30 -60 dollars more per month.